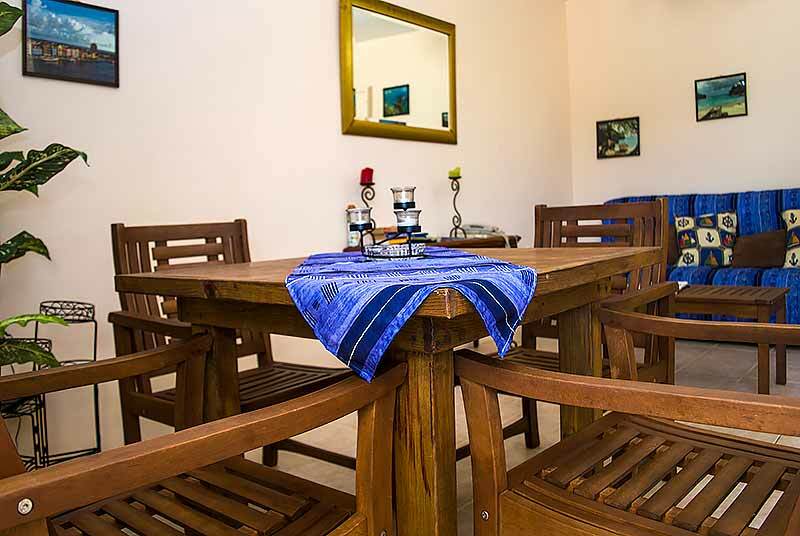 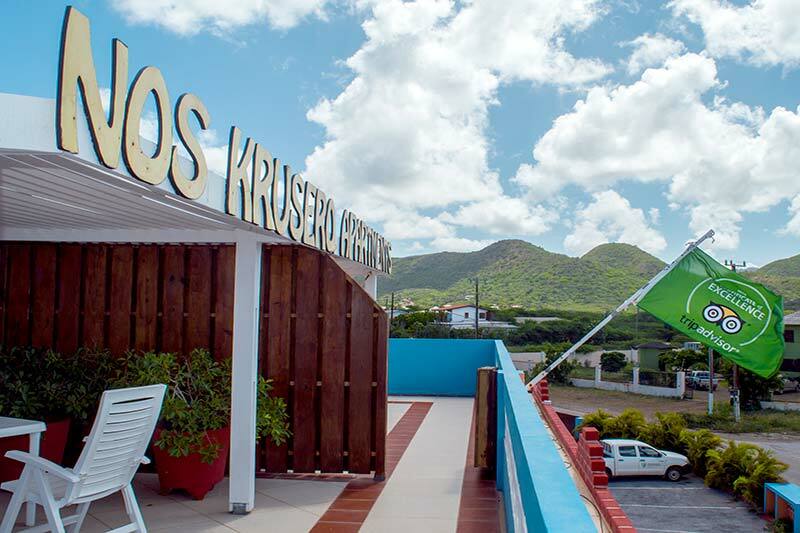 The Nos Kruseo Apartment complex is located 2 minutes’ walk away from Go West Diving and Kalki Beach, which has been nominated one of the best 11 beaches shore diving destinations in the world. 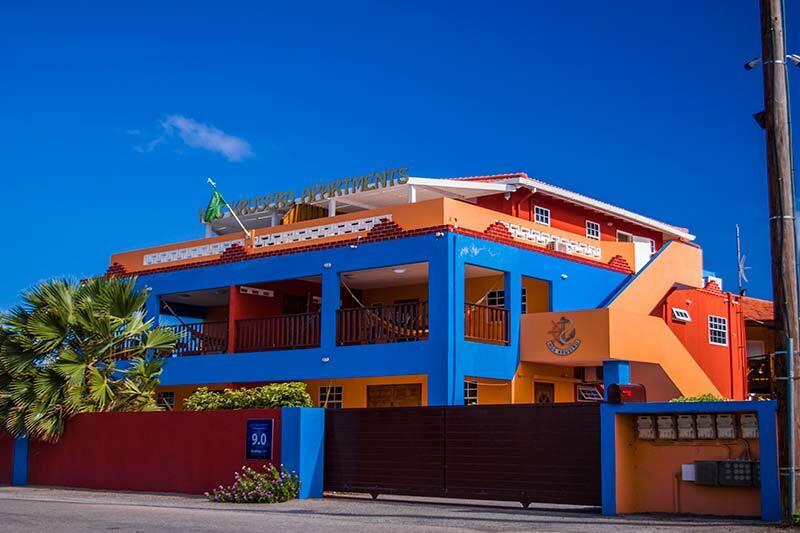 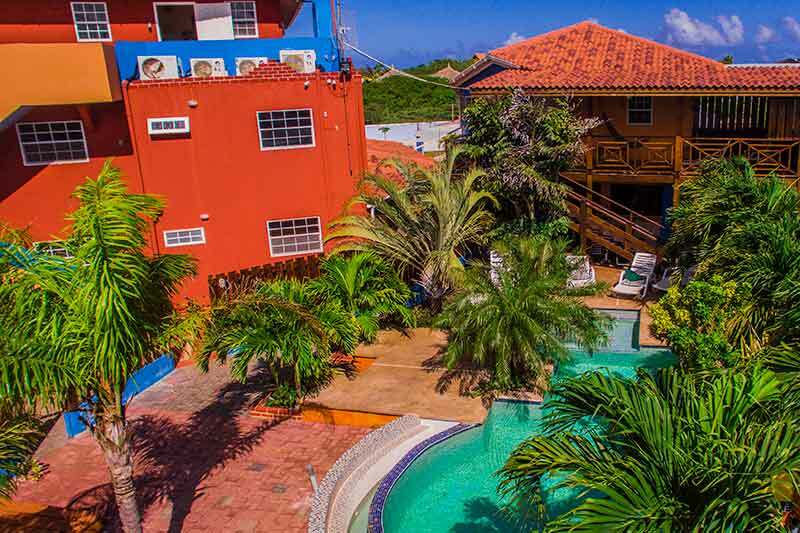 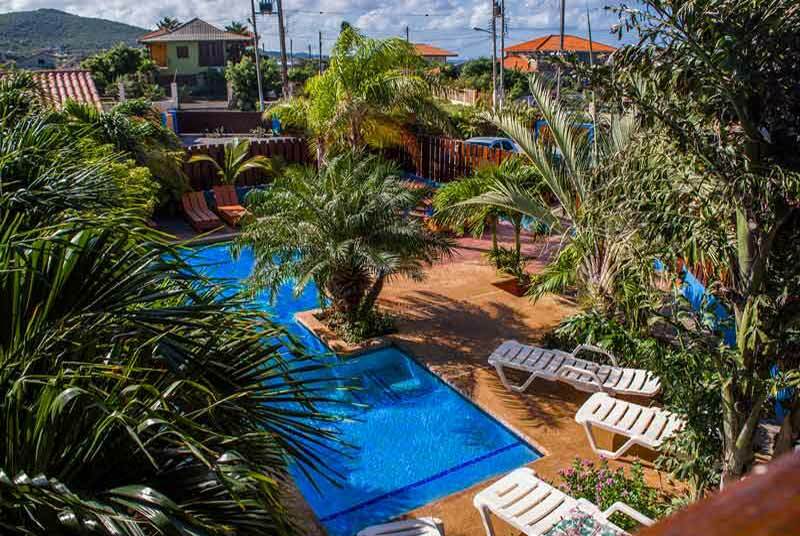 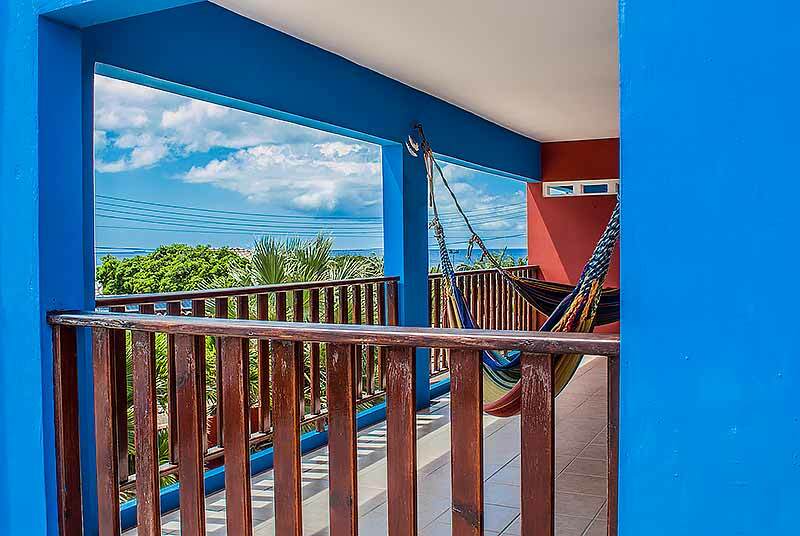 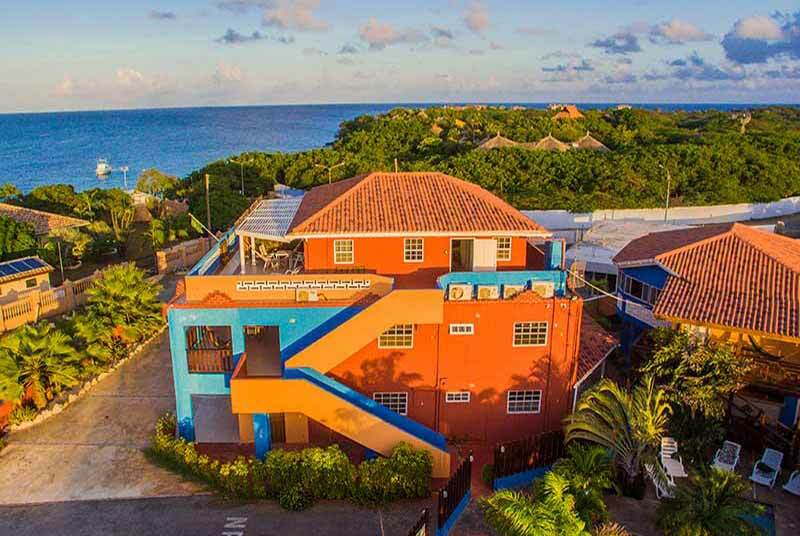 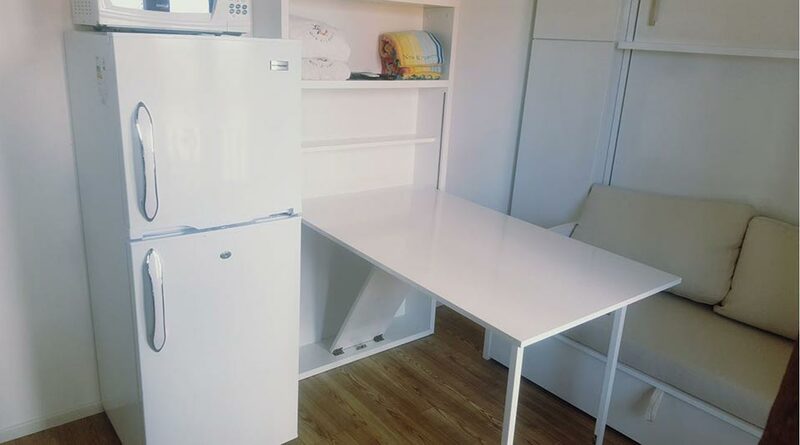 Packages include accommodations, air-conditioning in the bedrooms, free wi-fi, rental truck*, diving as stated, taxes and round-trip airport transfers. 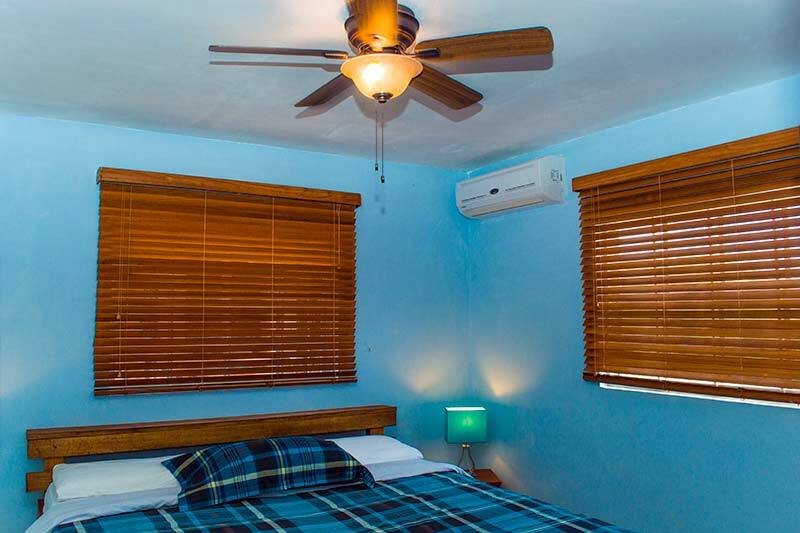 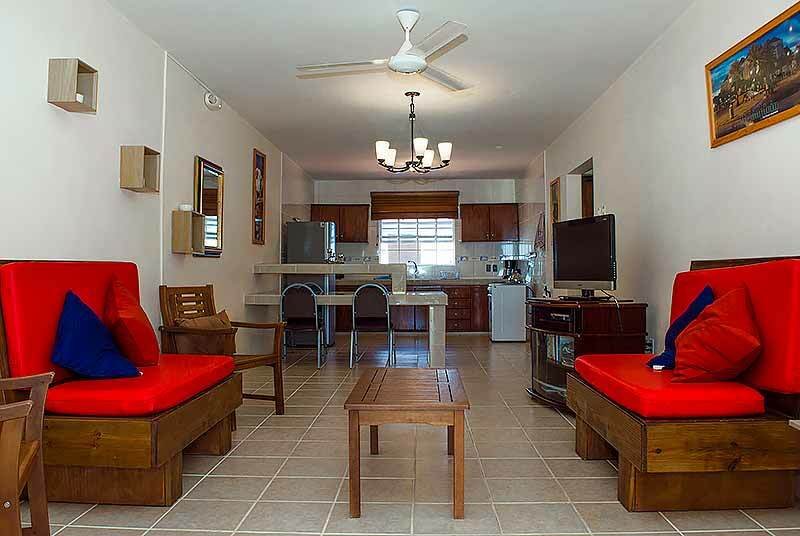 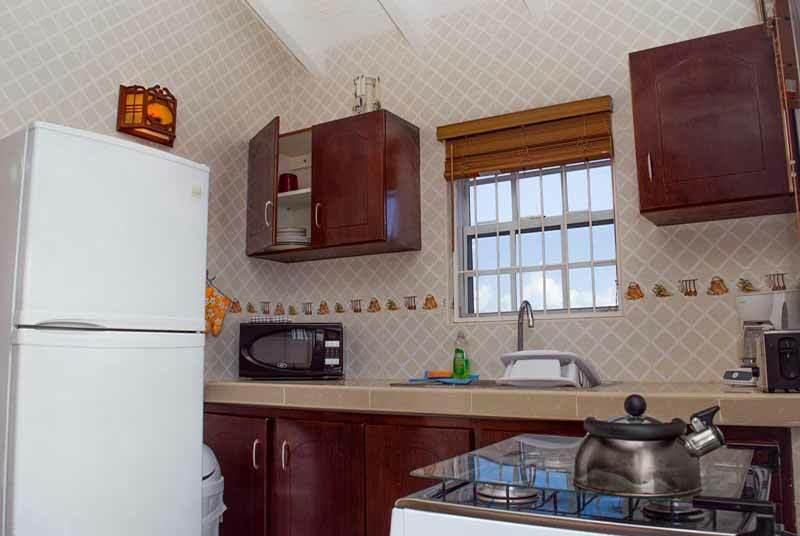 Air conditioning is available in the living areas for an additional $20.00 per night surcharge, payable on island.